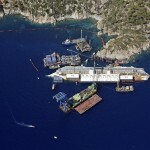 Begin January 2012, the Costa Concordia cruise ship capsizes and sinks off the Tuscan island of Giglio. At least 30 people are killed. 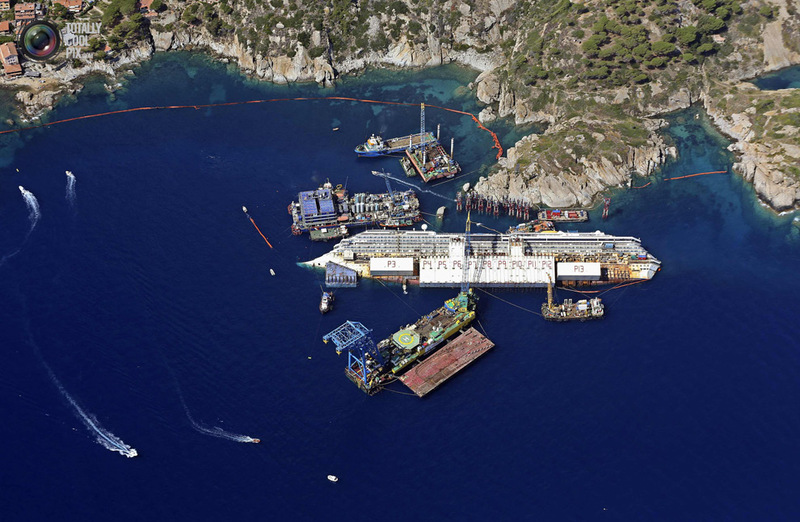 Next week the ship could be upright again, nearly two years after the liner. The giant vessel, which has lain partly submerged in shallow waters, will be rolled off the seabed and onto underwater platforms.